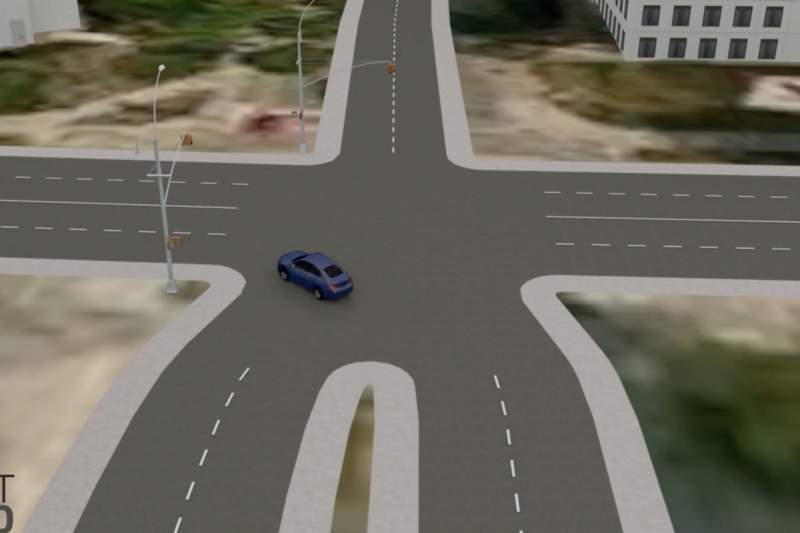 Check out the different categories of animations that SBEL has worked on. All of our videos can also be found on our Vimeo Page. 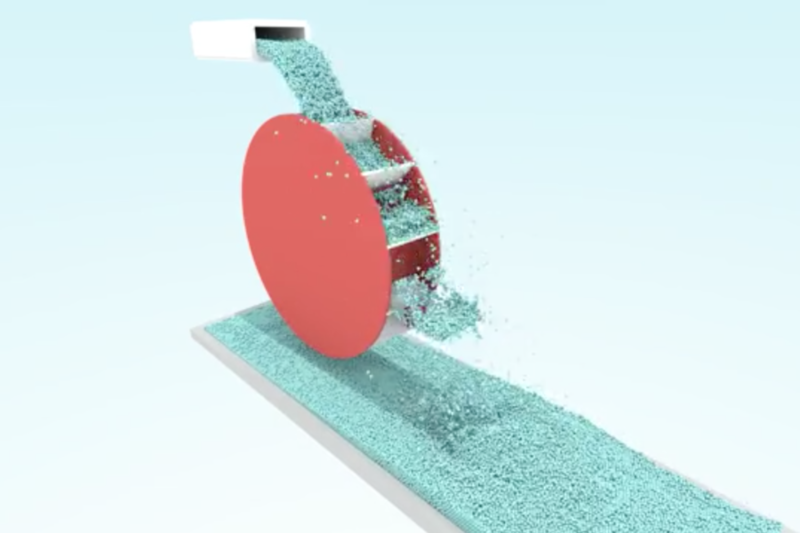 Animations that involve bunches of particles and materials made of grains. 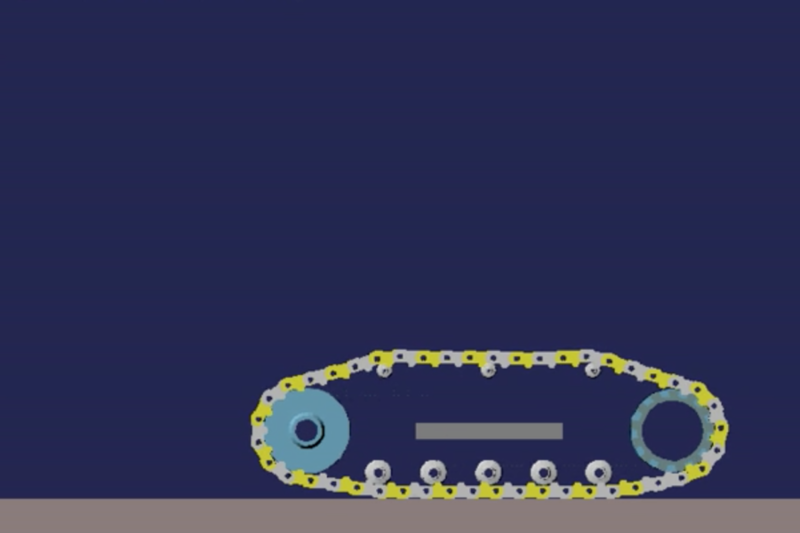 Animations that focus on how the ground beneath robotics affect how the robotics move. 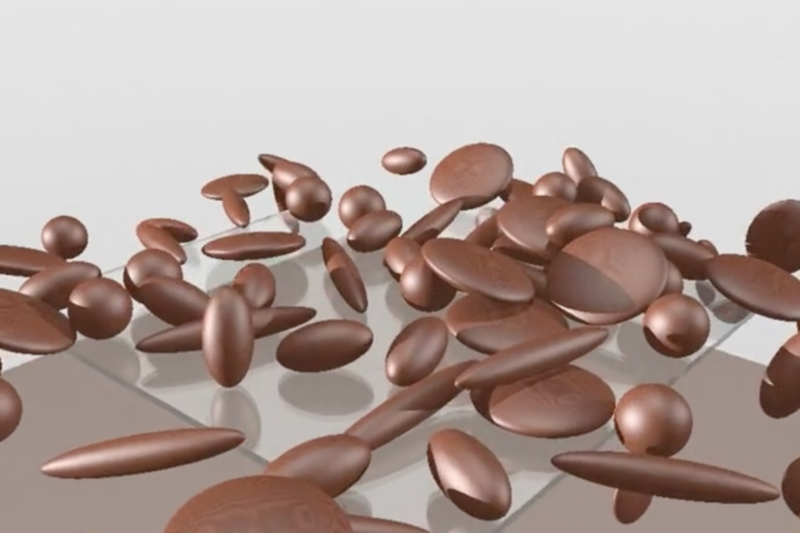 Animations computed with distributed memory. 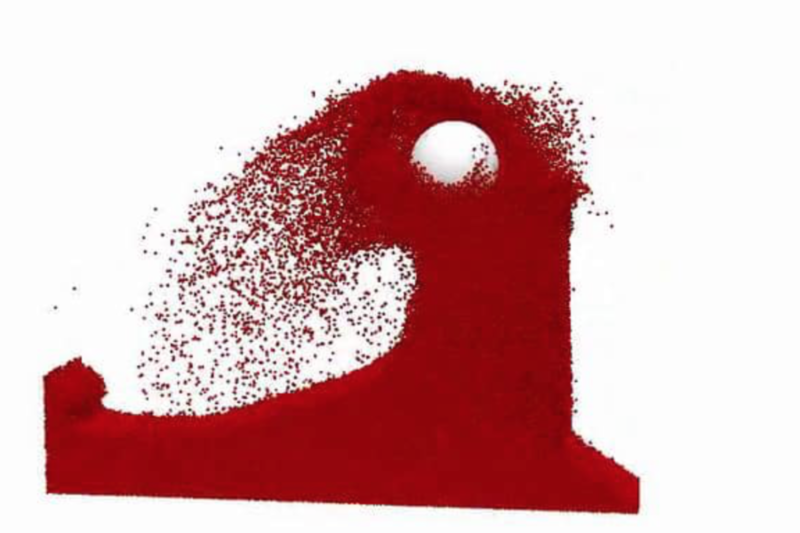 Animations of fluids and solutions to the Navier-Stokes equations. 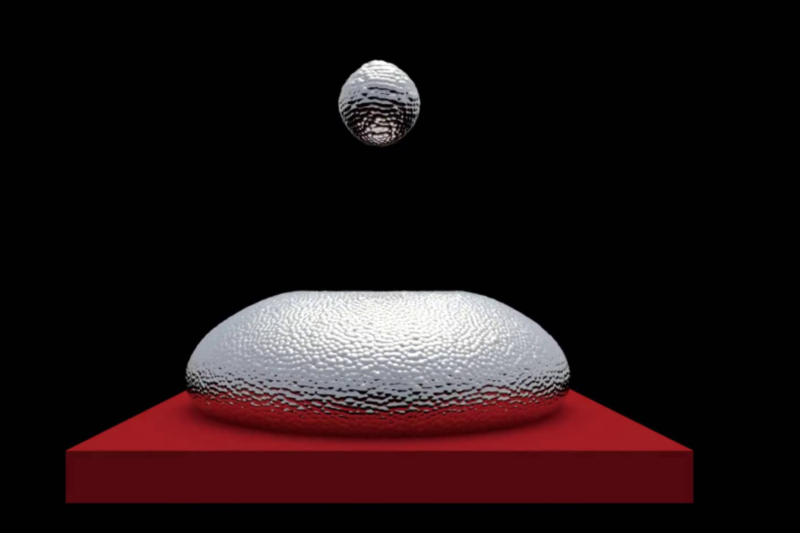 Animations of flexible bodies bending between points - focussed on tires and deformable surfaces. Animations of all the other things SBEL tests.